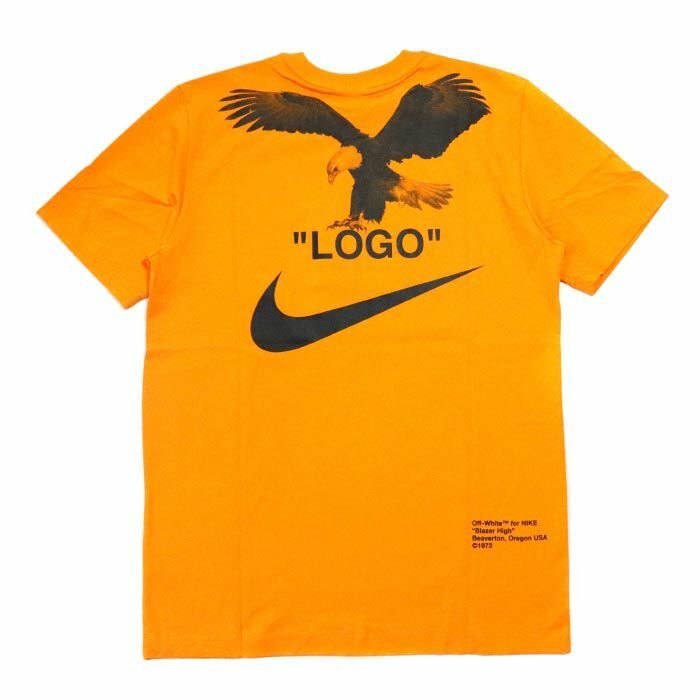 Nike x Off-White - Camiseta NRG A6 "Orange" - Pineapple Co.
Nike x Off-White - Camiseta NRG A6 "Orange"
- P (S) : 48 cm x 72 cm. 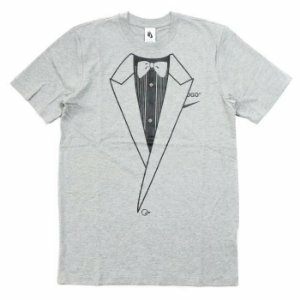 - L (G) : 55 cm x 76 cm. 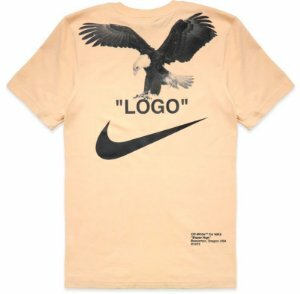 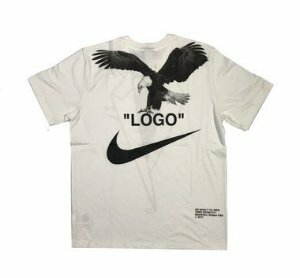 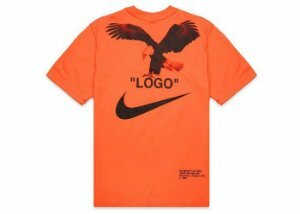 Nike x Off-White - Camiseta NRG A6 "Orange/Black"
Nike x Off-White - Camiseta NRG A6 "Vanilla"